Wi-Fi connectivity means you don’t need a hub, but it just doesn’t get bright enough. Like the LIFX White 800, the TP-Link LB120 connects to your network not through a ZigBee bridge but directly, through Wi-Fi. 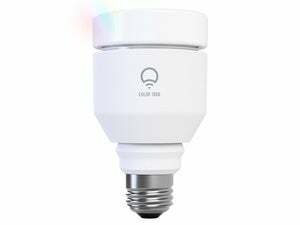 And as with the LIFX, this adds significant size and heft to the bulb, though it is much lighter (less than half the weight) than the LIFX 800 and it retains a largely traditional bulb design. The TP-Link LB120 is designed to work with the TP-Link infrastructure of smart switches, smart plugs, and Wi-Fi gear, but it’s compatible with any Wi-Fi product. It is also certified to work with Amazon’s Alexa digital assistant. You set up and manage the LB120 through TP-Link’s Kasa management app, which has separate sections for managing all of its smart components. Setup is quite simple, marginally more involved than LIFX’s because it lacks one automated step that LIFX does for you, but it's otherwise very straightforward. I had minimal expectations of the Kasa app, but ultimately found it to be surprisingly useful and well-designed despite the requirement to set up an account with TP-Link. It’s a bit of a hacker’s tool, with some of its features a little overdesigned (namely its scheduling system), but otherwise it presents few problems in daily use. 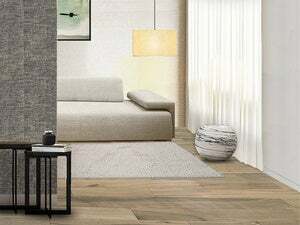 Bulbs can be managed individually and color tuned through an easily understood color-space panel, and a “scenes” mode lets you quickly jump to commonly used configurations. 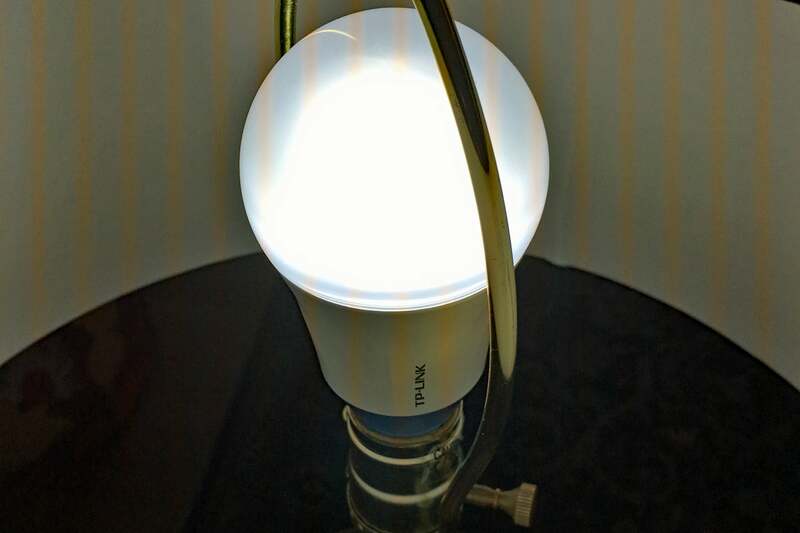 TP-Link markets the LB120 as an 800-lumen smart bulb, but it sure seemed a lot dimmer than that in use. As mentioned earlier, the scheduling system is a little complex, but it is manageable with a bit of persistence. The main feature that’s lacking: A system to automatically turn lights on and off when you arrive home or leave the house. This would be a knockout bulb were it not for the fact that it’s remarkably dim. Although TP-Link claims the bulb produces 800 lumens, I found it far too dim for heavy-duty use. 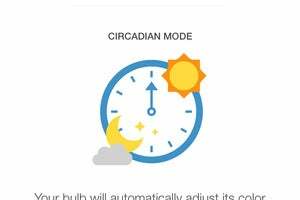 That major complaint aside, if the TP-Link has one killer feature, it’s its Circadian mode, which is a one-tap feature that uses your geographic location to automatically tune the color and brightness of the light as the day goes on. In the morning, you get brighter, colder light; then dimmer, mid-level light during the brightness of mid-day; then a return to full warm-light brightness once evening hits. 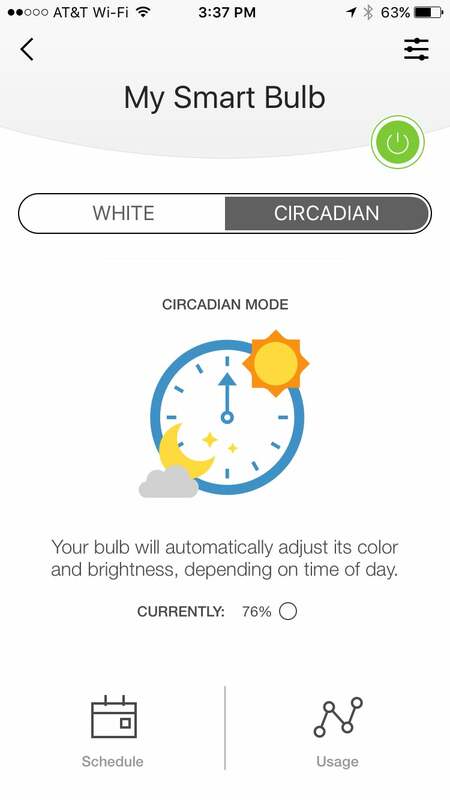 We dig the TP-Link app's Circadian mode, which uses your geographic location to cycle through brightness and color-temperature modes throughout the day and night. It’s not perfect (light was super cold and dimmed to 10 percent at 8:00 pm while I was working with it), but most of the time it works well, and the idea is genius, a nice upgrade to GE’s Follow the Sun mode. If you want to take advantage of color tuning but don’t really know how, this is the best way to do it. 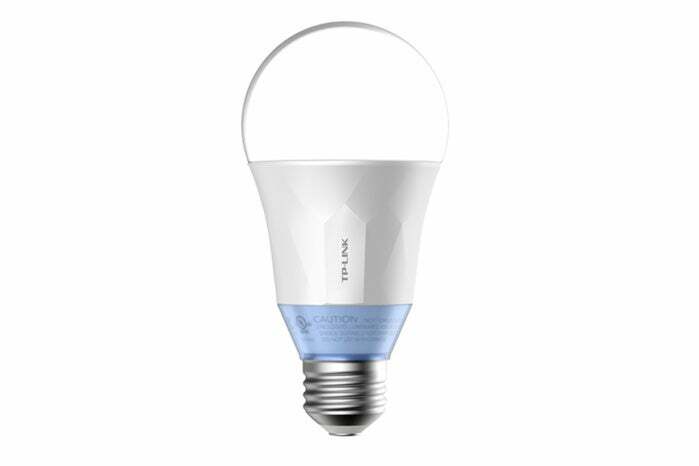 All told, the TP-Link is a well-designed bulb with largely capable features. The few holes in its app seem easily fixable, but the brightness problem will only be solved by re-engineering and upgrading the hardware. The LB120 is a decent Wi-Fi-only alternative to the LIFX bulb, but its limited brightness is a major concern.